World Book Day Feat. Pippi Longstocking ! 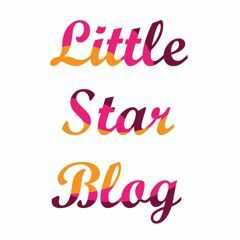 Littlestarblog Trend Report – Going Bananas ! Tulimytulimy – Meet Mr. & Mrs. Cloudy ! Joyfolie Children’s Collection – Life Is But A Dream ! We Are Dorothy – The Amazing Book Map ! Toobydoo – New York Fashion For Kids !